In The Neverending Story we learned about the power of words, and most importantly, the power of names: name the sword and it will be yours, give the Childlike Empress a new name to sort things out, name the new forest, name the colored desert… Names, names, names! Names are part of our identity as well! For April’s prompt I would like to come with a new name for yourself. Think about is as a superself name! With that new name, how would you look like? 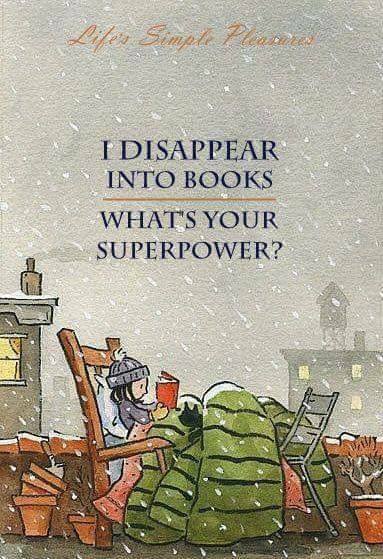 Which would your superpowers be? How would you dress? Please make a drawing or graphic that shows your superself name, and share your work replying to this thread. Remember to keep everything HOL appropriate, adhering to all HOL rules, and keeping your submissions 600x600 pixels or smaller. This isn't an original drawing of mine, but I saw it today and remembered this topic -- so am putting it in anyway! I realize it will not count, Gus. Probably wear dark clothing, and blend in the shadows at will. Otherwise wear dark clothing or 'blending in' clothing and just do my thing, not caring if I'm noticed or not. Last edited by Prof. Gustavo Flores on Sun Apr 22, 2018 8:28 am, edited 1 time in total. Superpowers: Healing all diseases in the world with a splash of magic and green leaf dust. I would wear a lot of green since it is a healing color and would have a flowery, leafy crown on my head. Last edited by Prof. Gustavo Flores on Sat Jul 07, 2018 5:30 pm, edited 1 time in total.